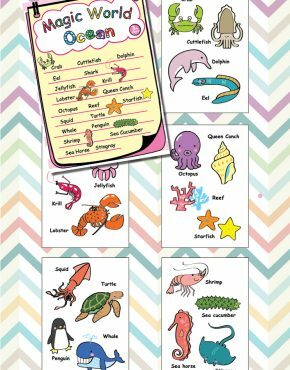 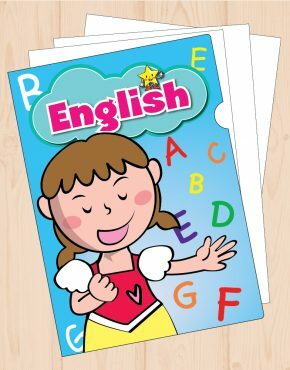 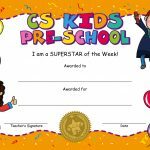 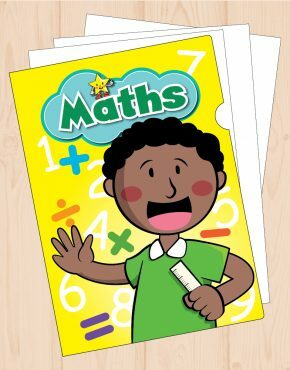 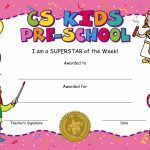 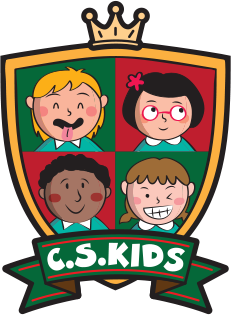 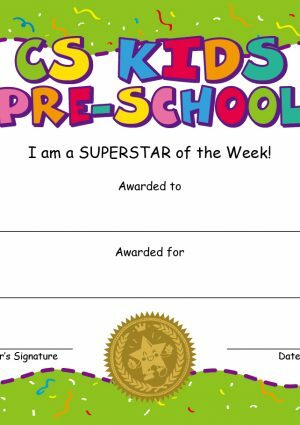 Personalised School Certificates (KS1) | C.S. 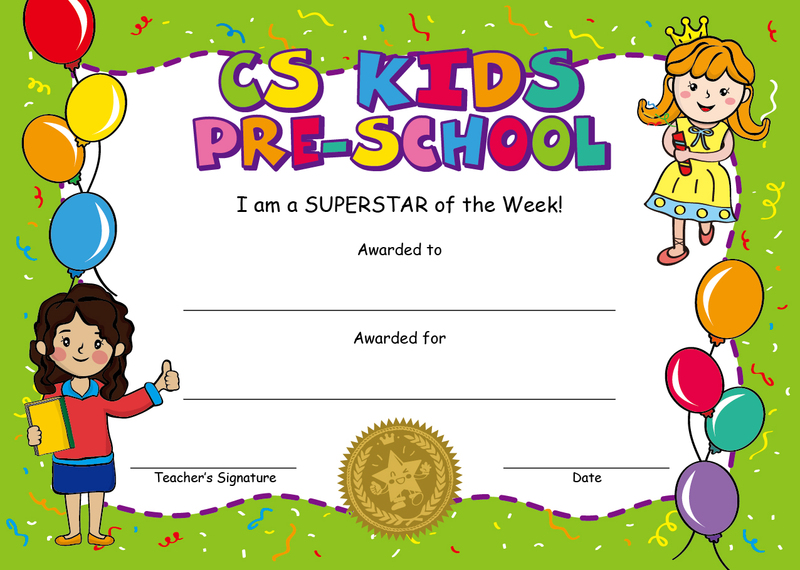 Kids Ltd.
A great job deserves a great reward. 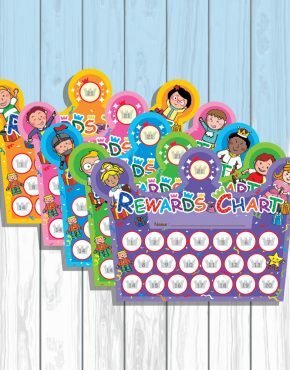 Our personalised school certificates will make sure this reward is unique to you!